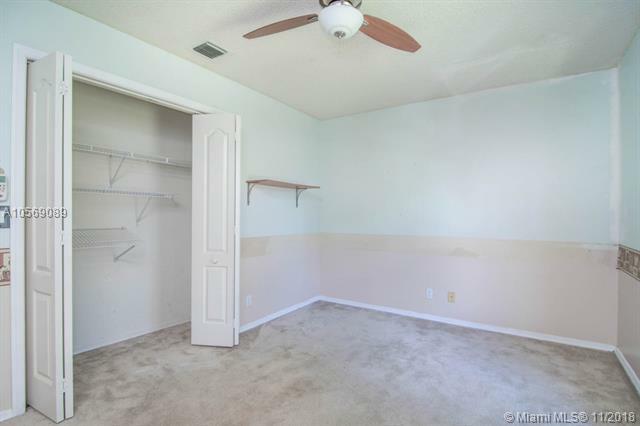 Looking for a home to make your own? 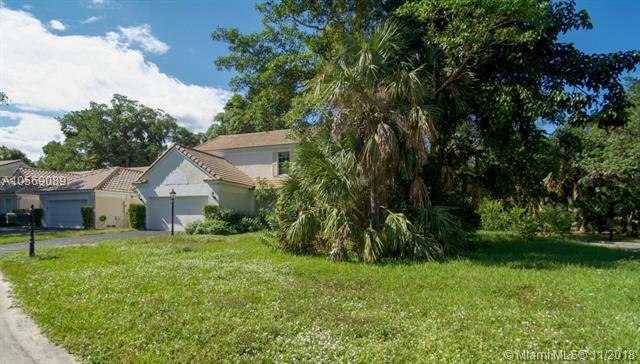 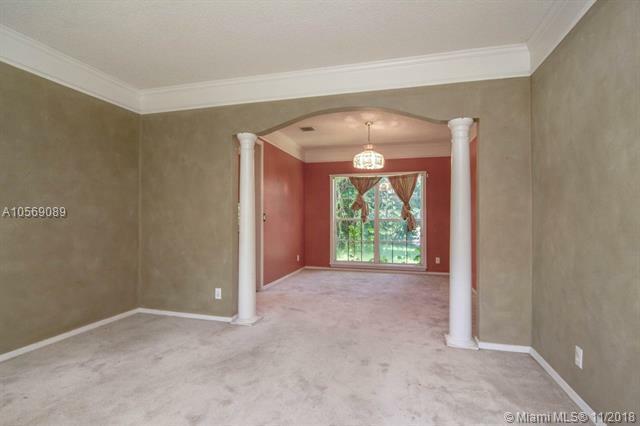 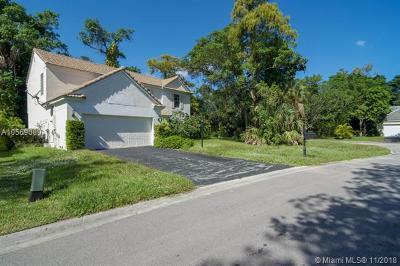 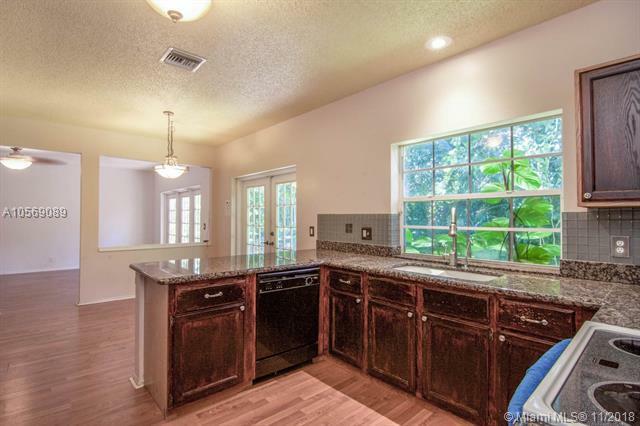 You must check out this home in the desirable community of The Preserve at Woodside Estate! 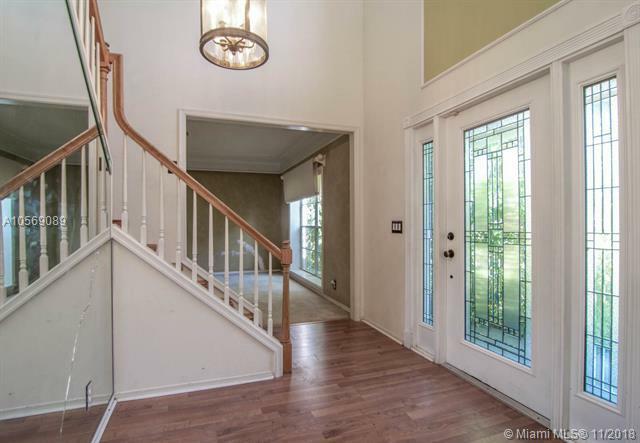 As you enter the homes impressive foyer, you will be impressed with the high ceilings and staircase. 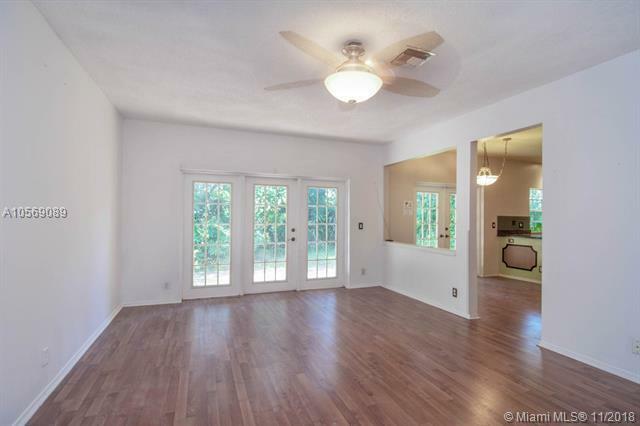 This home is a canvas that you can make into your own personal masterpiece! 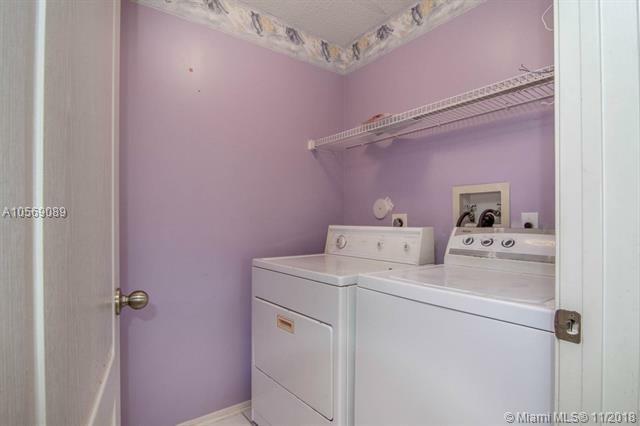 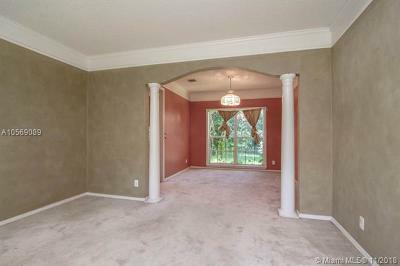 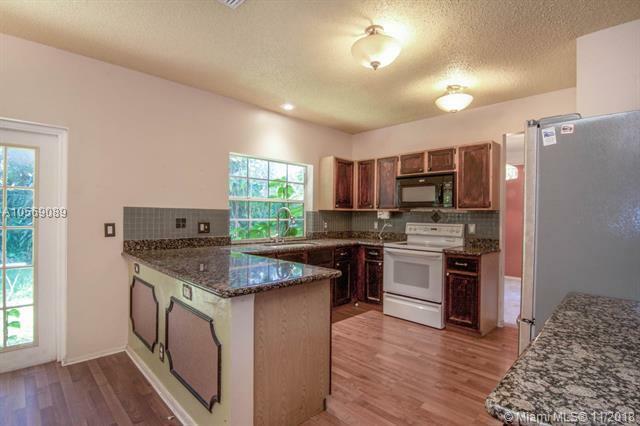 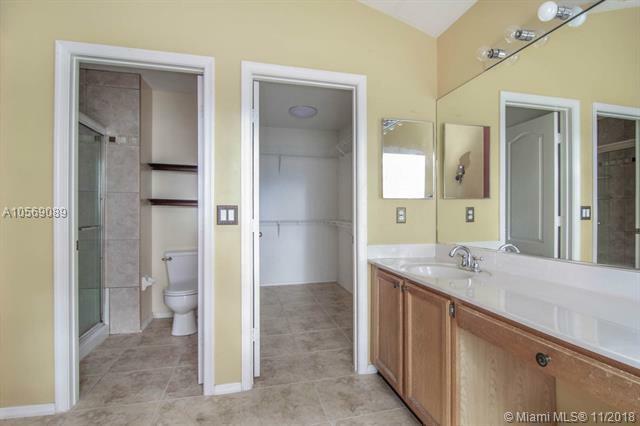 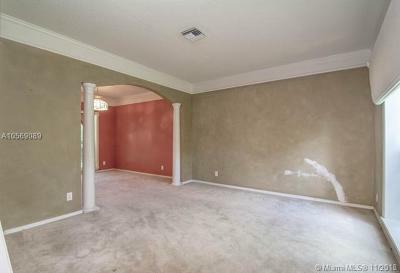 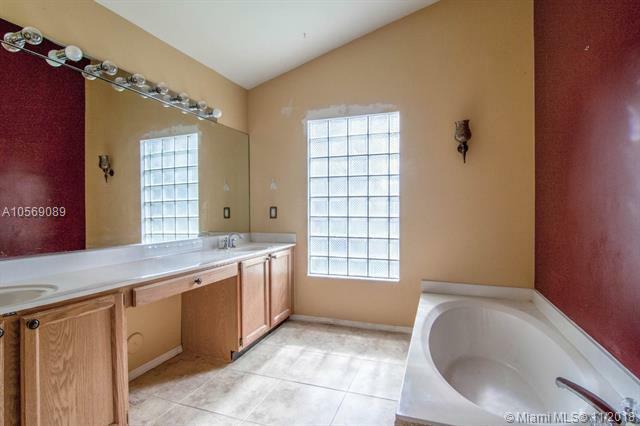 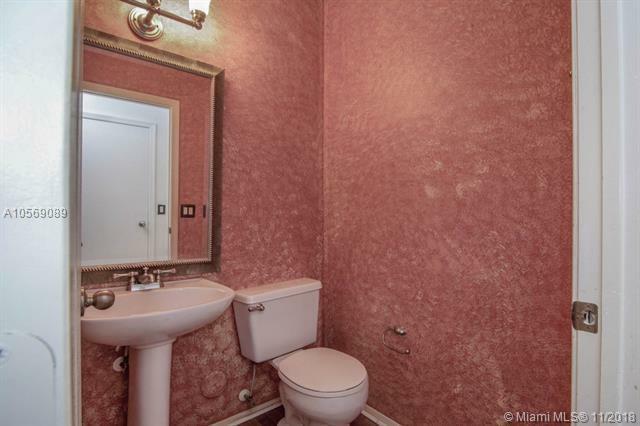 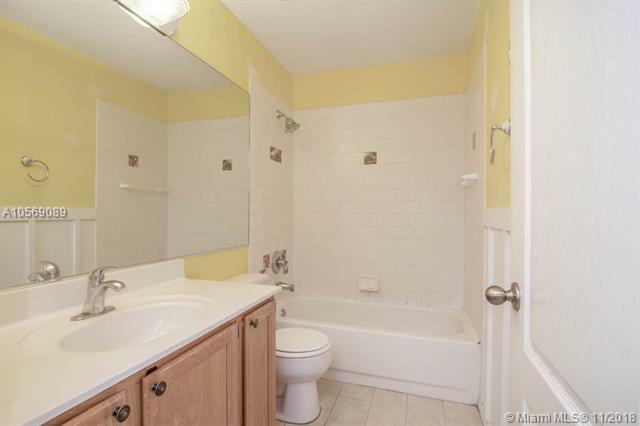 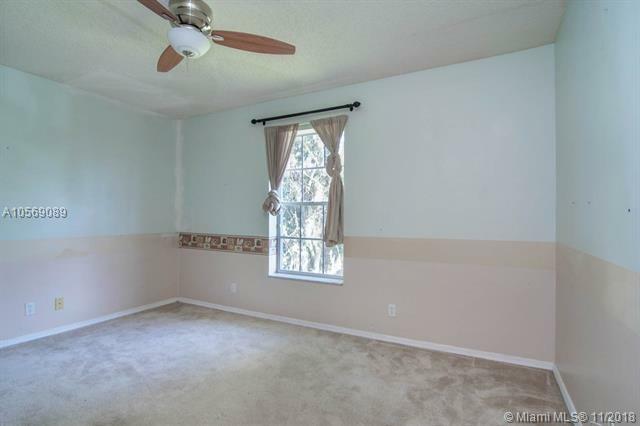 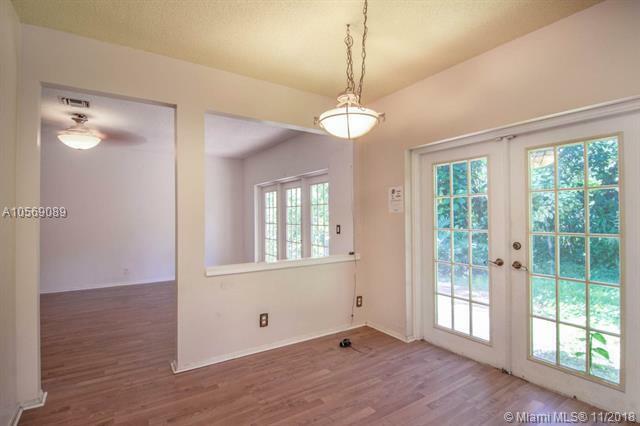 Large 4 bedroom with 2.5 baths. 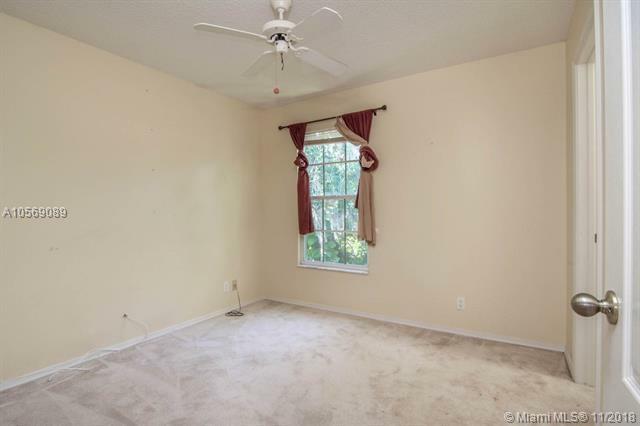 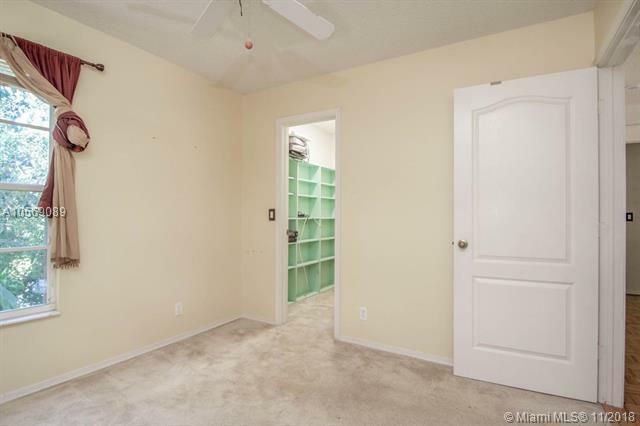 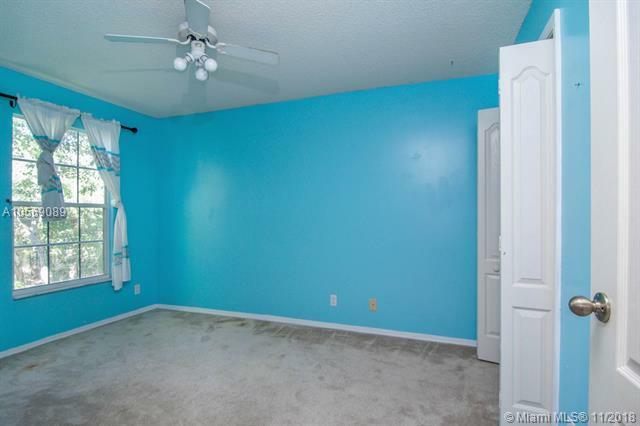 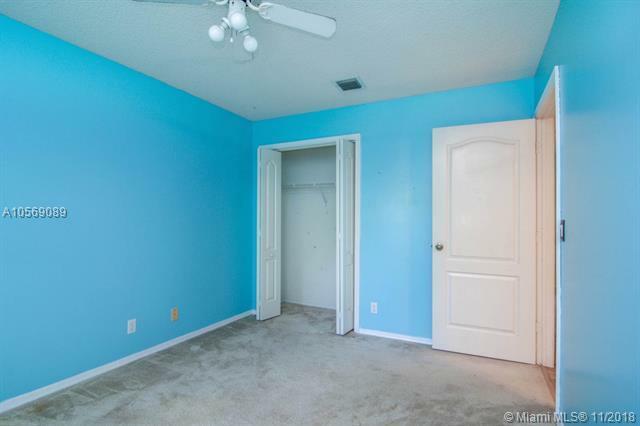 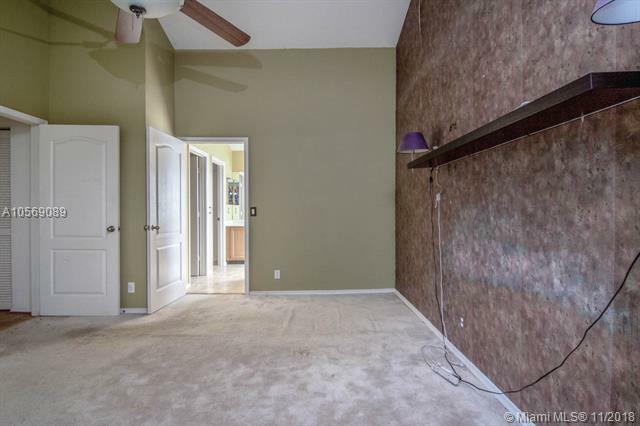 Master Bedroom suite is spacious with plenty of storage. 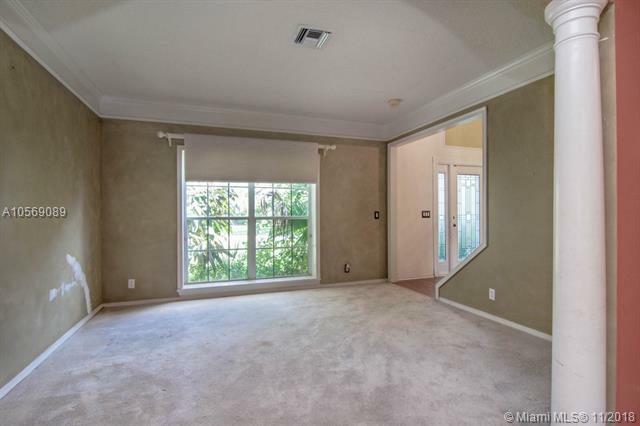 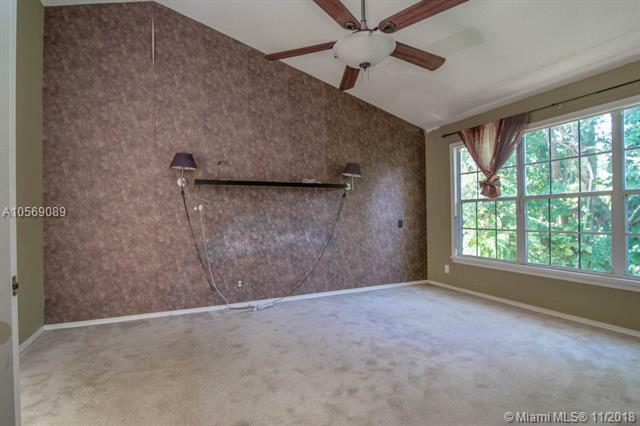 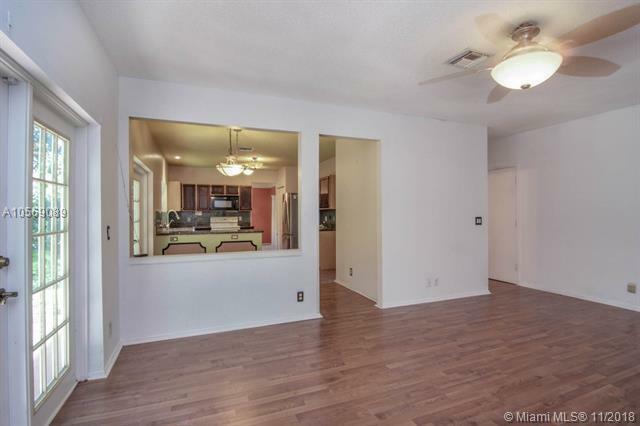 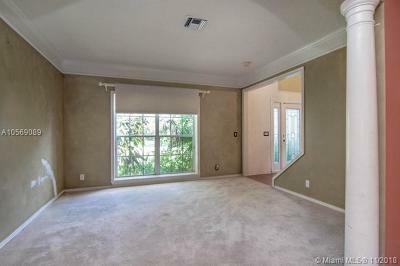 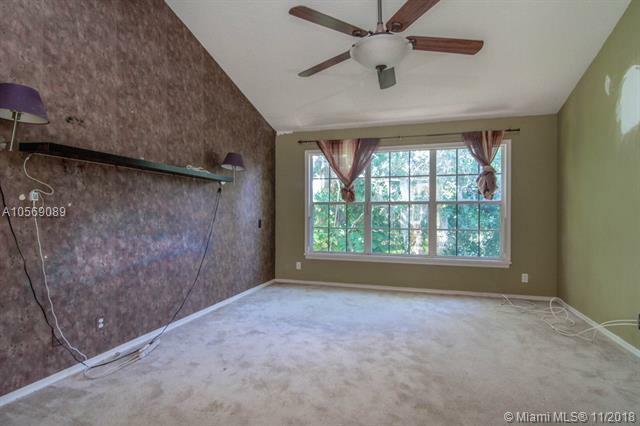 Gorgeous living areas, huge dining area and spacious kitchen and family room. 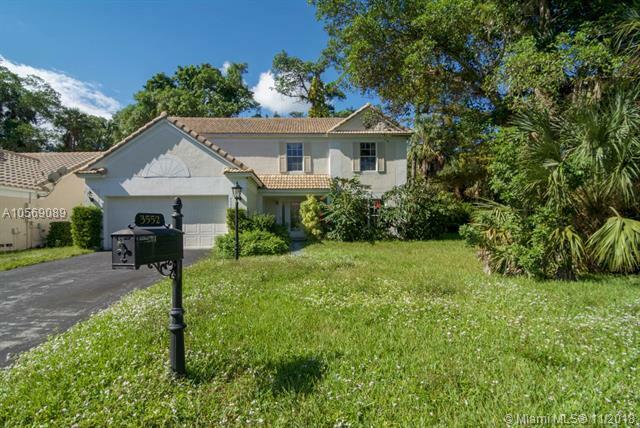 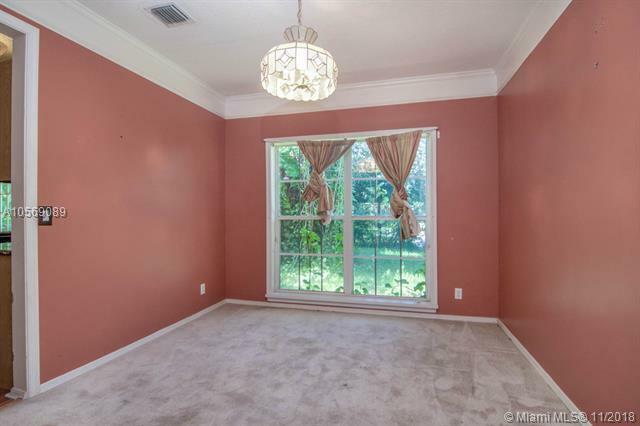 You will be centrally located with all that Coral Springs has to offer with dining, shopping and entertainment areas. Easy access to major roadways and great schools. Do not miss this opportunity!